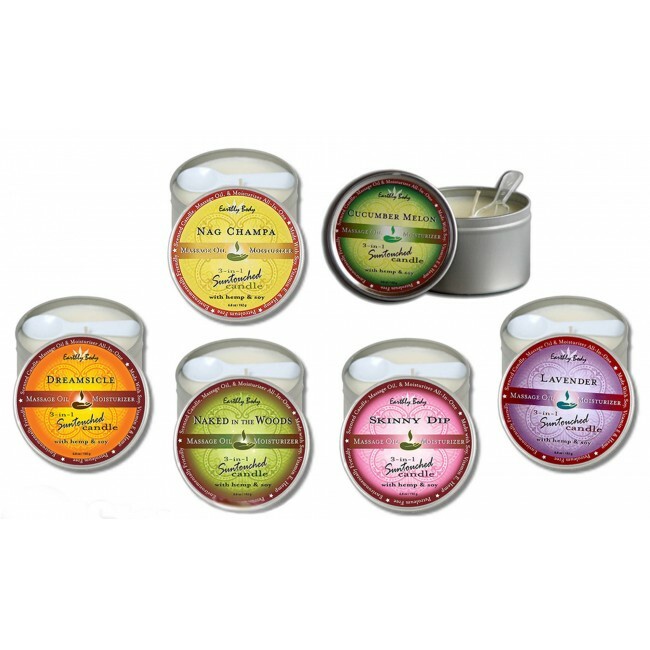 These deliciously scented candles come in 5 varieties. They contain 100% natural ingredients including; soybean, coconut, hempseed and avocado oils. 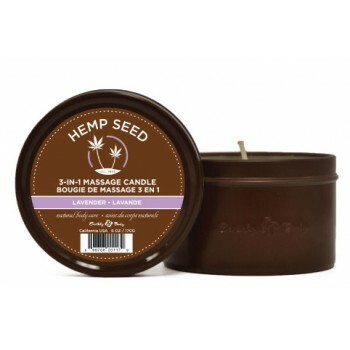 Light the natural hemp wick and you can pour the warm oil directly onto the skin for a warm massage experience. Can also be used as a room deodorizer and mood candle as well as a rich moisturizer.